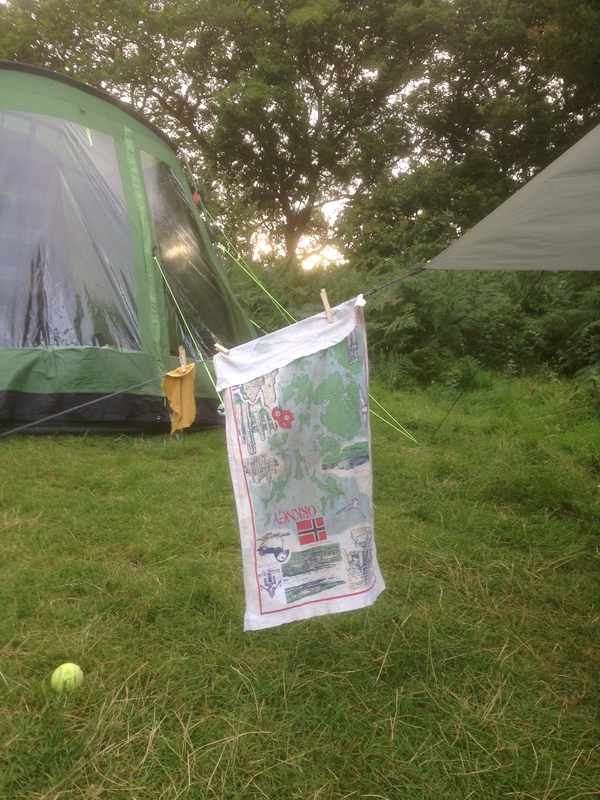 Unfortunately, their tea towel was upside down when they took the picture but it was given to our camping neighbour by her mother years ago. Just picked it out of her drawer to go camping. Gone home before it could be retaken!